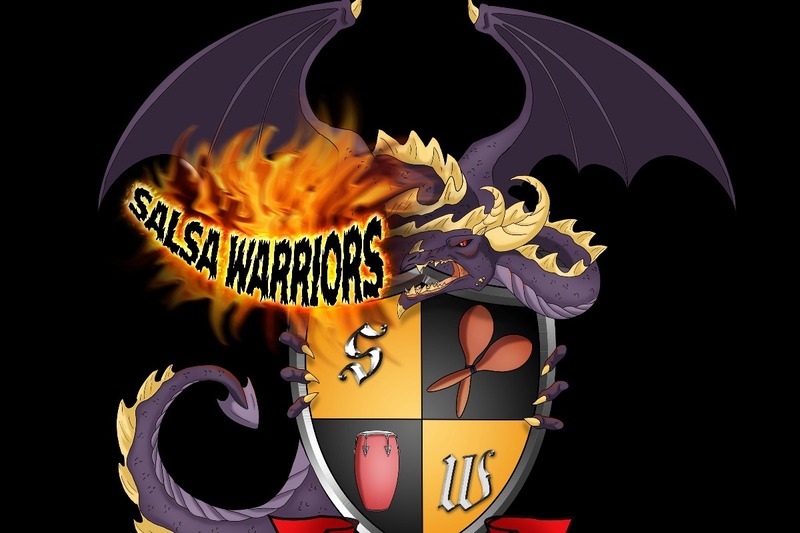 www.salsawarriors.com Salsa Warriors Radio is raising money to help with the day to day operational expenses of keeping the station on the air 24 hours a day, 7 days a week. There are many DJ's that work tirelessly by volunteering their time to give the fans the best Salsa music on the planet being that traditional FM radio stations do not play our music except for a few commercial tracks that are played repeatedly. Keeping our music alive and sharing it with the world is our primary goal. Keeping our music and traditions alive is hard work and our team really needs you, our fans to help make this happen. Any donation will be greatly appreciated. Thank You!